If you are like our Boston bed and breakfast Clarendon Square, you may be wondering what the giant globes in Boston Common are. Well if you missed the launch in mid August we are here to catch you up to date. The Globes are a part of a traveling exhibit with a mission to promote creative thinking around climate change; better know as Cool Globes: Hot Ideas for a Cooler Planet. This public art exhibition was founded to increase awareness for creative solutions concerning climate change.  The Cool Globes concept stemmed from a 2005 commitment at the Clinton Global Initiative, and was incorporated as an official non profit a year later. Chicago served as the host city to premier Cool Globes in 2007 and the exhibit soon traveled to Washington DC, San Francisco, San Diego, Sundance, Los Angeles, Houston and Cleveland. By late 2009, Cool Globes went international with its first over seas exhibit in Copenhagen. 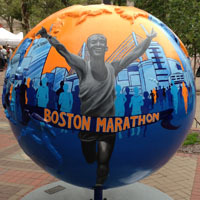 Cool Globes has also been seen around our globe in cities like Geneva, Jerusalem and Amsterdam and now Boston Common. 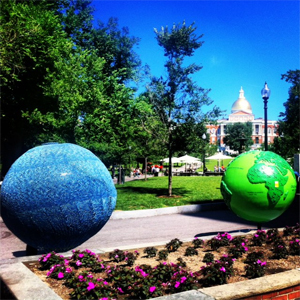 However, if you want to see all 48 Globes from this traveling outdoor art exhibit in Boston. You will need to venture from Boston Common. The common is boasting an impressive 26 globes, but those interested can find additional globes in places like the Charles River Esplanade, Copley Square & Boston Logan Airport. Just because this is a traveling exhibit does not mean you will not see local Boston artists. The exhibit also relies on the participation of corporate sponsors, government officials, schools and of course local artists, so take a few minutes next time you are shopping in Boston on Newbury Street or Copley Place. This important initiative is hoping the millions who witness Cool Globes will use their experience to understand there are many solutions we can implement to solve climate change. 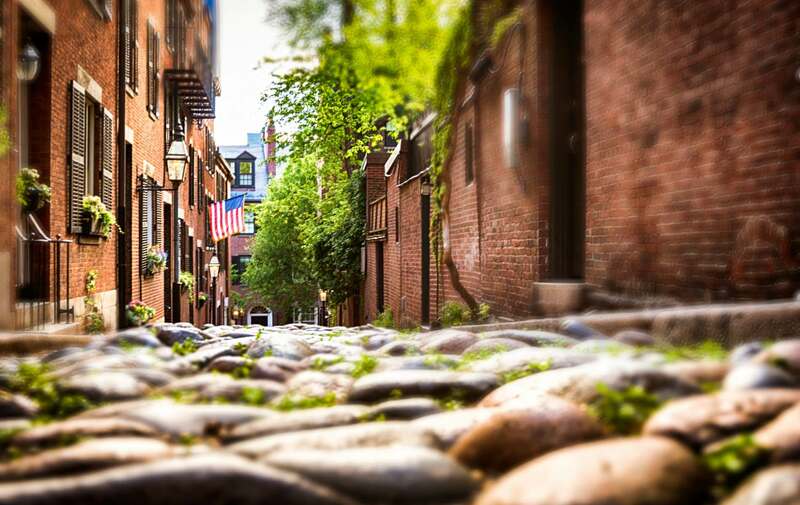 Cool Globes are hear until October 15th so be sure to come into downtown Boston soon before you miss the chance to show support for this amazing initiative that celebrates art & the environment. Our location is central and within walking distances to many of the sites that host the globes, including the Boston Strong Globe in Copley Square commemorating the Boston Marathon attacks last year. The community’s willpower really inspired translating this event into a discussion of climate change. The most powerful form of renewable energy is willpower.